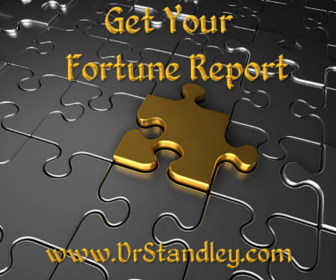 This report will include your most 'fortunate' and most 'unfortunate' time of day in 15 minute increments in an easy to read report. This report will also include your 'most lucky days' for the time period given. This report is easy to read on your phone or print out and carry in your purse or pocket. This report is helpful when making that important phone call, signing that important document, opening a business, going to the casino, booking that meeting, asking for forgiveness, booking that travel, going on that date, asking that special someone out for the first time, having that talk or booking that wedding date, etc. This report will be e-mailed to you within 48 hours of your confirmation e-mail. If I already have your birth information on file, I will not send you a confirmation e-mail.